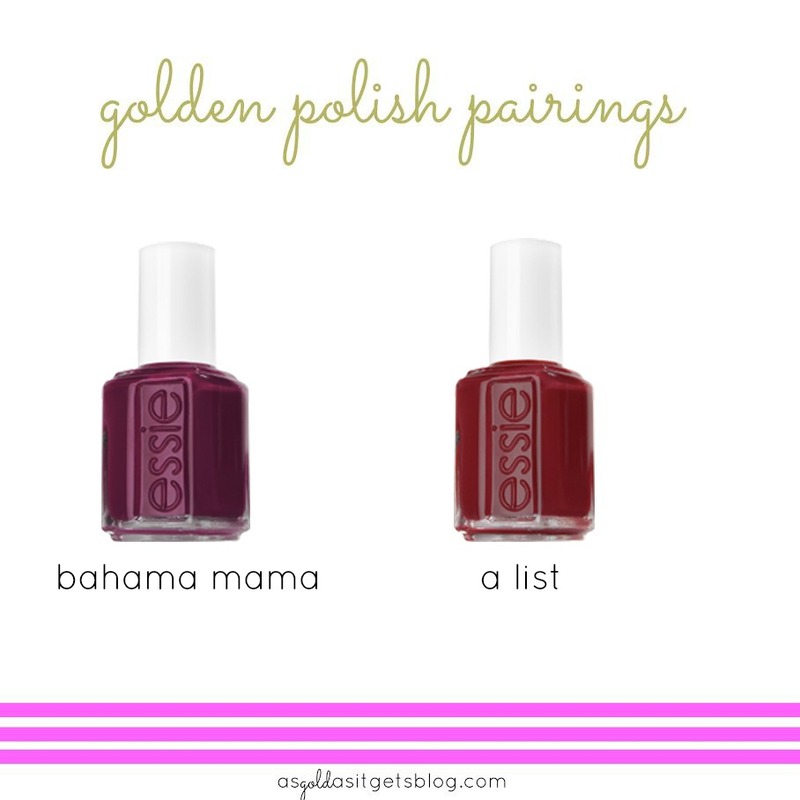 These pairings have me dreaming of waves and palm trees – not the current frigid New Jersey weather. Categories: Good Looks | Tags: bikini so teeny, essie, lilacism, Nail polish | Permalink. Back with this weeks nail polish favorites! After School Boy Blazer : This navy is SO good. It’s especially gorgeous coated with gelous because it gets soooo shiny. Its oddly chic and comes off much more professional than you can imagine. Watermelon : This is a perky bold pink and really can cheer you up! The color is strong and not at all streaky making it easy to wear. Categories: Good Looks | Tags: after school boy blazer, essie, Nail polish, watermelon | Permalink. I’ve mentioned that I love nail polish before and I thought I share my current favorites and my mani/pedi pairs. First up, Bahama Mama is this amazingly deep creamy plumb color. With two coats its so deep you can’t realllly tell the color at first glance, but it has a beautiful color to it that is definitely brighter than the blacks, browns, and burgundy’s so commonly found in the winter. Second is my favorite red, A List. It’s the perfect feminine red that makes you feel like you can take on the world. This color is also rich and creamy, great for winter! I’m feeling the itch to change colors, so I’ll update these soon! 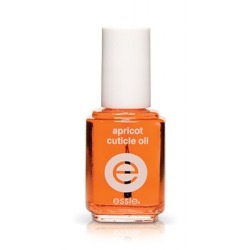 Categories: Good Looks | Tags: a list, bahama mama, essie, Nail polish, nail polish pairings | Permalink.